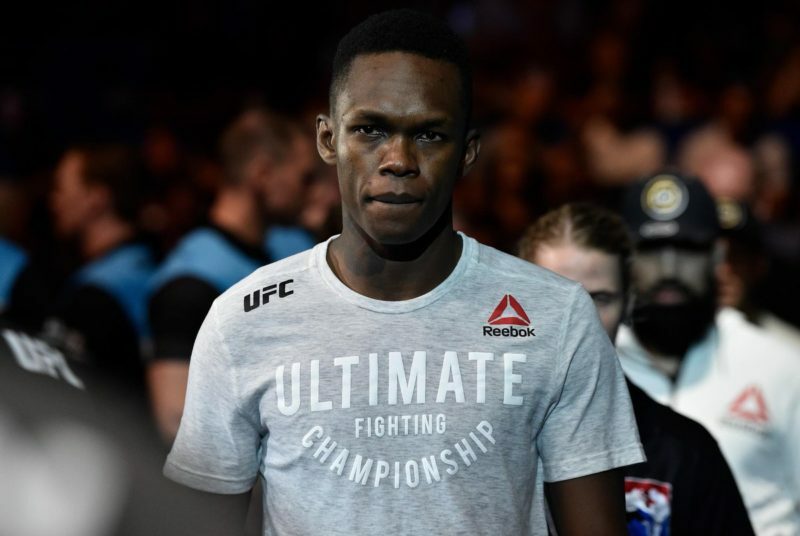 A Rising Star: What's on the line for Israel Adesanya at UFC 234? Israel Adesanya is on the precipice of stardom. 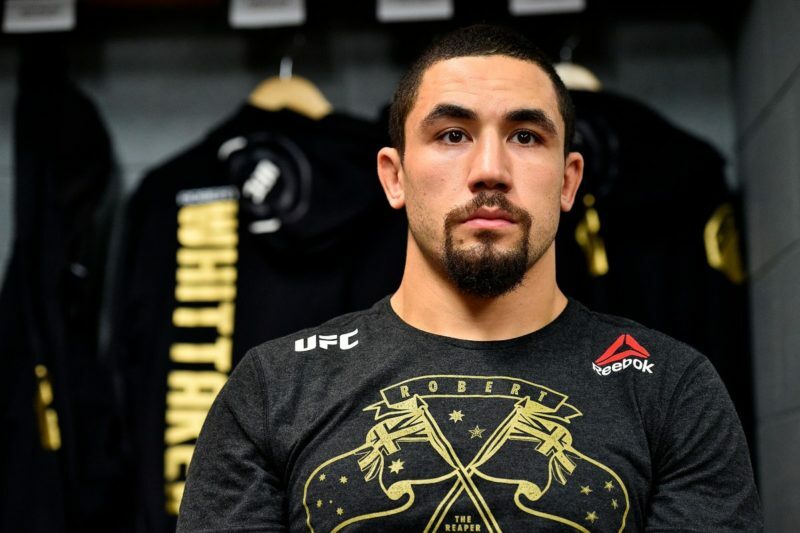 The 29-year-old middleweight out of New Zealand is MMA’s latest phenom, hot off a 4-0 start in his UFC career. “Stylebender” is now at the defining moment of his career as he faces former champion, a living legend, and his personal hero—Anderson Silva at UFC 234. Only a year out from his UFC debut, Adesanya’s ascension to the primetime seems an attempt by the UFC to push one of its promising prospects—but in fact—Adesanya has been calculating this move since the beginning of his MMA career. 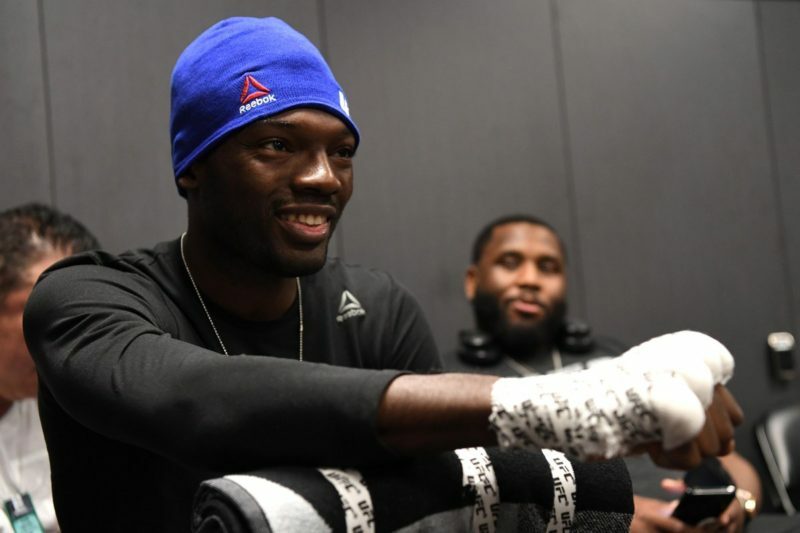 “My coach, he’s the mastermind behind all of this… He kind of let (us) take our time and there’s no rush,” Adesanya said on the Joe Rogan MMA Show. Before setting foot in the octagon, “Stylebender” amassed professional records of 11-0 in MMA, 5-1 in boxing, and 75-5-1 in kickboxing. Those numbers alone make up a respectable career, but he is just getting started. Since joining the UFC, Adesanya has gone undefeated racking up four straight victories in an entertaining fashion, also earning three Performance of the Night awards. 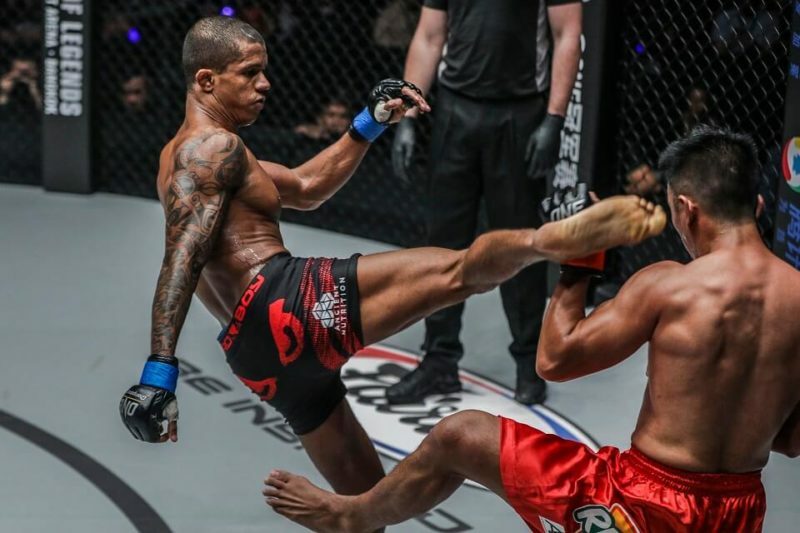 The lanky 6-foot-4 fighter is a technical striker capable of highlight reel knockouts, and strong defense against striking have fans dubbing him the clone of Silva. While hesitant at first to fight the man who inspired him to begin training in martial arts, Adesanya now believes defeating Silva to be a necessary part of his story, claiming multiple times that getting this win means more to him personally than a world title belt. 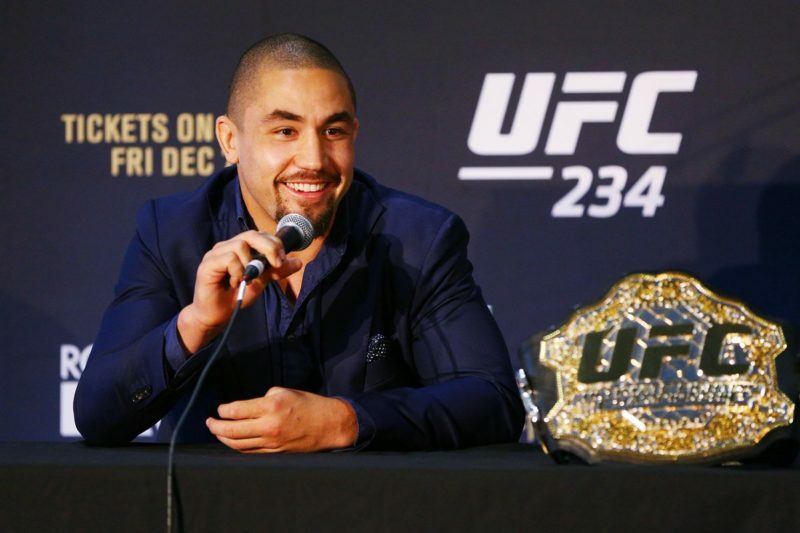 Oddsmakers and fans alike view Adesanya as the heavy favorite given Silva’s tumultuous past few years. 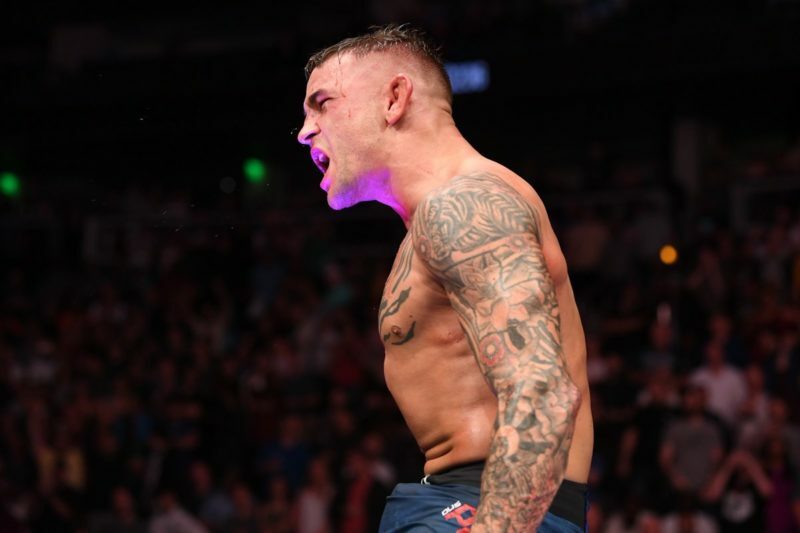 Since losing his belt to Chris Weidman in 2013—and injuring his leg in their rematch sidelining him for two years—Silva had his victory over Nick Diaz ruled a no contest and suffered losses to Bisping and Cormier. Silva and Adesanya share a common last-faced opponent in Derek Brunson who Silva defeated first by unanimous decision in February 2017. However, this was one of the more recent controversies as 19 of 23 media outlets scored in favor of Brunson. When Adesanya faced Brunson three fights later in November 2018, “Stylebender” ended the fight by TKO in the first round. Many believe this is just the latest example of Dana White feeding out of their prime greats to rising prospects—simply giving Adesanya a “big name” to add to his list of wins before he attempts to make his run at the belt. However, this is still Anderson Silva and if anyone would be able to turn back the clock in a statement win, it would be the crafty striker with the ability to turn the tide of a fight in an instant. 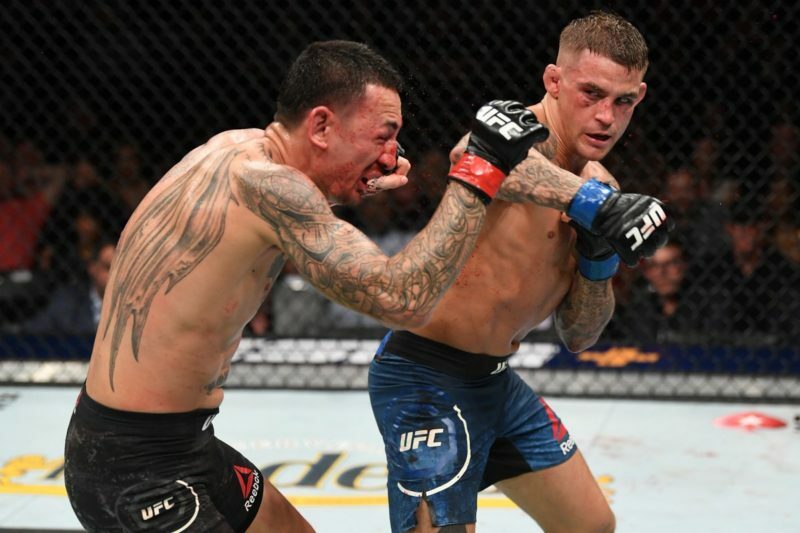 If “Stylebender” does get the win, then he is all but guaranteed a shot at the UFC middleweight champion between the winner of the Whittaker vs. Gastelum fight—also taking place at UFC 234. Adesanya is in a position to control the middleweight division for the next couple of years and become the UFC’s brightest star, but first, he has to make it through the old guard on February 9.